becoming a huge concern for residents in some communities. 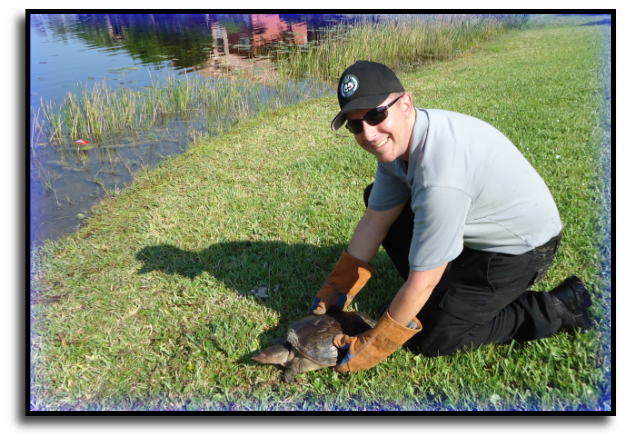 handling a variety of wildlife control services in Fort Lauderdale. 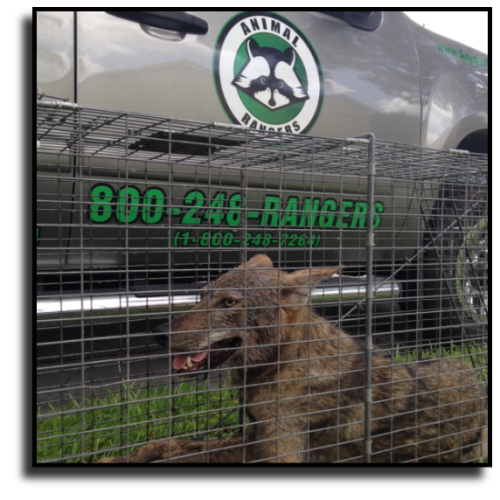 coyote capture techniques with a high rate of success.